Meet These Interior Bloggers At Domotex! Have you heard of DOMOTEX? This is a "The" B2B flooring fair that takes place in Hannover, Germany and it just got better! WHY? Since their previous fair, they've updated the show with the help of an expert agency and so now Domotex will include lots of new experiences for guests to enjoy and I can't wait to tell you how I'm involved in all of this. The show is the world's leading flooring trade fair based in Hannover, Germany (In 2019. they will launch Domotex USA for the first time in Atlanta, Georgia!). Domotex is visited by leading architects, product designers, interior designers, shop owners, industry professionals, trend experts, leading members of the press, and so many others who need to stay on top of flooring trends and now, the show will include for the first time a dedicated group of social media experts to cover Domotex primarily on opening day, which is this Friday, January 12, 2018. GUESS WHO was hired to help lead this initiative? Me! I was asked to work with the Domotex team (Timo, thank you!) since last summer on how, together, we can develop their blogger outreach and an interesting blogger program and then, who to select to be at Domotex to support this new format. After months of planning, Here we all are below and we just got some great news that rug expert, Michael Christie from the Ruggist (also shown below), will be part of our team so I'm going to see if we can bribe him somehow to join our afternoon panel about TRENDS as a sit in guest because Michael will definitely have a lot to say regarding rug trends for sure. Stefan Nilsson - Stefan Nilsson, "Trendstefan", is constantly on the go – he travels the world scouting for trends in lifestyle and design. Listed as one of the most influential people in the Swedish design industry, Stefan writes for top magazines, hosts radio shows and is a frequent guest on Swedish television and a speaker at some of the most influential design fairs in Europe. Trendstefan also runs Stockholm's liveliest design arena under the name Designgalleriet, where he manages a blogger's network with twenty Swedish bloggers writing about design. Desiree Groenendal - Desiree Groenendal is the founder/editor of the award-winning blog Vosgesparis, best known since 2007 for its monochromatic, minimalistic, industrial view on design but also for showing glimpses into Desiree’s life at home in Amsterdam where she can be found sharing her latest styling projects. Desiree also shares her many travel inspirations as she is frequently a guest at industry fairs and invited by brands to be inspired by their latest products and services, which she photographs and shares on Vosgesparis. Desiree is also the co­founder of w/Style, a Dutch agency for styling and photography alongside Dutch photographer Wen van Woudenberg. Igor Josifovic - Igor Josifovic has a passion for interior design, home décor, travel and plants and likes to share his joy with his readers on the Happy Interior Blog. Igor’s blog focuses on interior design and decoration ideas for happy homes and showcases the beauty of our world and the inspiration brought back home through traveling. It also highlights the beauty and beneficial powers of houseplants. His love for houseplants resulted in a second project called Urban Jungle Bloggers which has grown into a global network to include a popular book, Urban Jungle, (German title: "Wohnen in Grün"), co-authored with his friend, Judith de Graaff. Igor lives in Munich but works all over Europe. 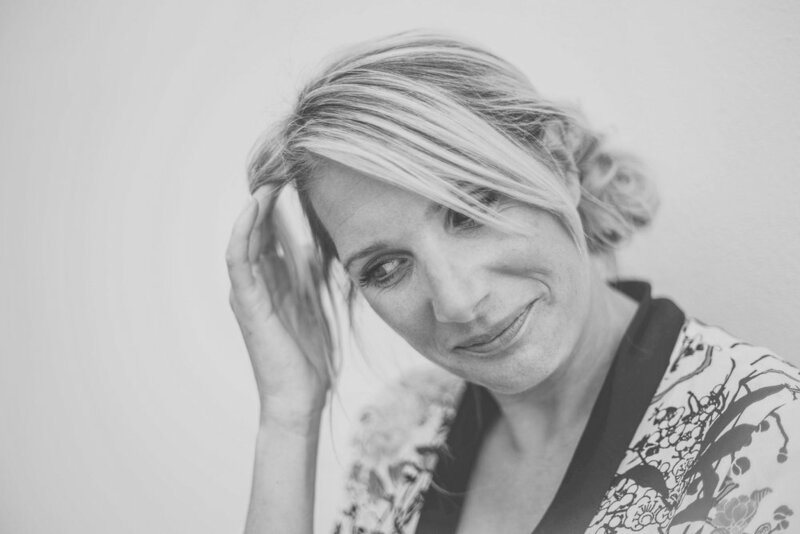 Mette Jakobsen - Mette Jakobsen is the voice behind the eclectic lifestyle blog, monsterscircus. The monsterscircus is an award-winning, creative lifestyle blog based in Denmark. 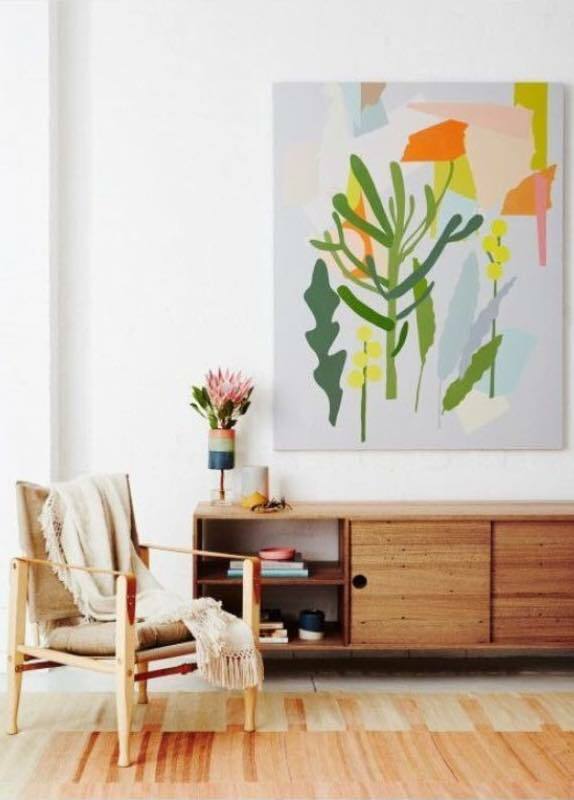 It's a global one-stop community based on her love for Scandinavian design, craftsmanship and ideas on how to master home decorating with both intent and personal style. Mette is a passionate hand-on woman who freelances for magazines, loves anything interior-related, who is keen on storytelling and is always on a mission to live an authentic life while celebrating the beauty of today's modern society online as well as offline. Mette collaborates with major designer brands and contributes to several leading interior magazines worldwide both in print and online. 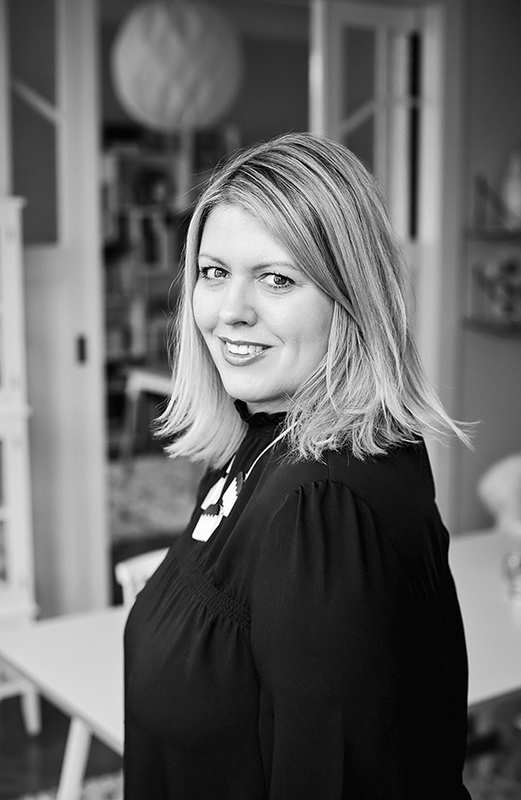 Niki Brantmark - Niki Brantmark is an interiors book author and is the founder and writer at My Scandinavian Home, an interior design blog inspired by her life in Malmö, where she lives with her Swedish husband and three children. Originally from London, Niki is the author of the newly released book, Lagom: The Swedish Art of Living a Balanced, Happy Life along with The Scandinavian Home and Modern Pastoral. 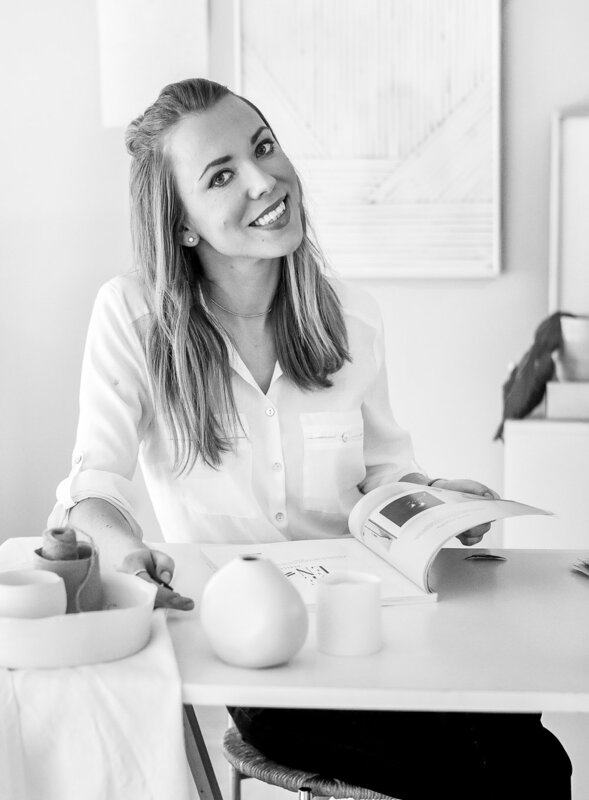 Agata Dimmich - Agata Dimmich is the creative mind behind Passionshake, where she shares bits of her work and life in Milan, design finds and ideas for a happy living. With a focus on interior and prop styling, photography and content creation, Agata works primarily as a stylist and blogger. 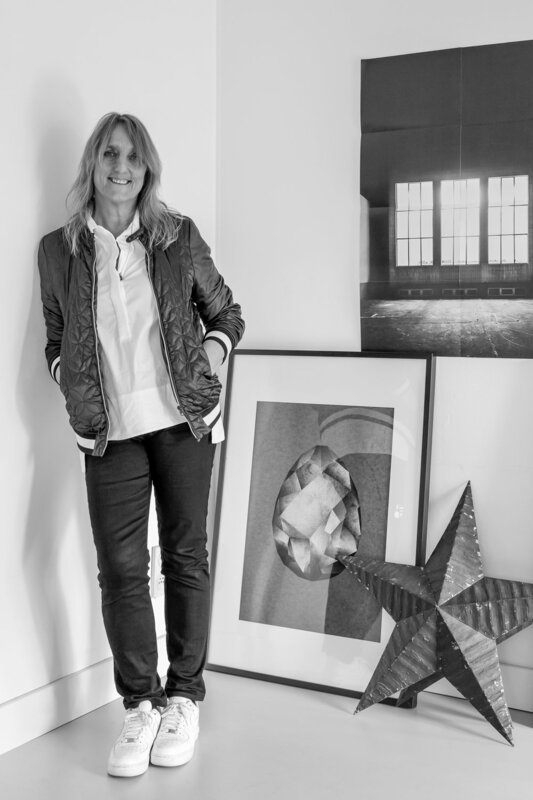 Her work has been featured in many lifestyle and interior magazines and books including Elle Decoration. Michael Christie - Known widely in the handmade rug industry as "The Ruggist", Michael Christie has been providing commentary on the world of rugs since 2008. 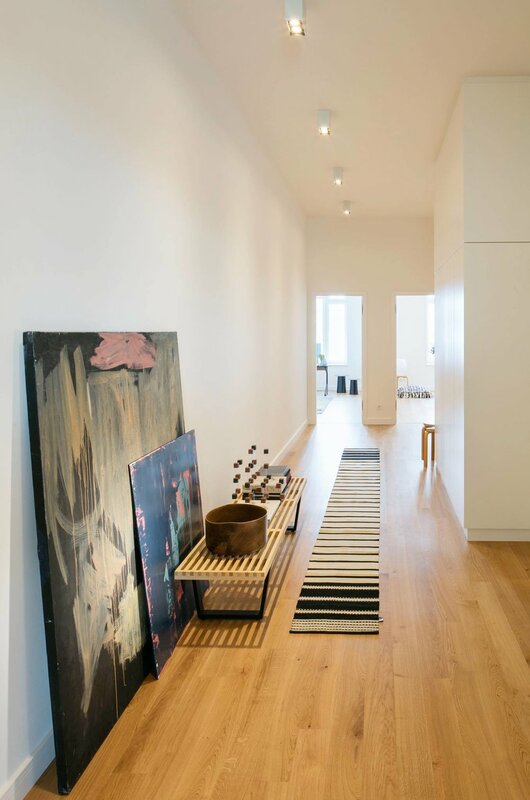 With a passionate appreciation of rugs and carpets acquired during a career spanning over two decades, his experience in retail and trade only sales, wholesale, and niche manufacturing informs his irreverent style. In addition to ‘The Ruggist’ Michael had previously written for various trade magazines before taking up the Editorship of United States’ based Rug Insider Magazine in mid-2017.Based out of the Canadian Maritimes, Michael travels regularly to major trade fairs and conferences around the world, and also presents ‘For the Love of Carpets!’ which chronicles modern carpet design over his career. Lecture: "How To Collaborate With Bloggers To Market Your Products"
Time: 10:00 - 10.30 a.m.
"How To Collaborate With Bloggers and Influencers to Market Your Products" is aimed primarily at exhibitors and other bloggers, but will also offer a wealth of inspiration for architects, designers, interior planners and other DOMOTEX visitors. Panel discussion: "How To Collaborate With Bloggers To Market Your Products"
Time: 10:30 - 11:00 a.m.
A 30 minute discussion with a panel of bloggers and influencers from all over Europe on how they collaborate with brands, best practices, success stories, things to avoid, and more plus 15 minutes at the end for the audience to ask questions. The audience will be asked to submit questions on a slip of paper during the discussion and during the final 15 minutes, the panel will answer as many questions as possible. Panel discussion: "Interiors Trends in 2018 – What We Love"
An informal discussion (with visuals to follow on screen) with Domotex bloggers and influencers on current and future trends in interior design which will include furniture, trends in living/thinking, accessories, and of course, rugs. DOMOTEX will take place from January 12-15, 2018 in Hannover, Germany. Follow us on Friday at the fair, Saturday as we sightsee in my city and on Sunday as I return to the fair alone to cover more exciting brands from the trade show floor - all on my Instagram @decor8 and the official show hashtag #domotex.